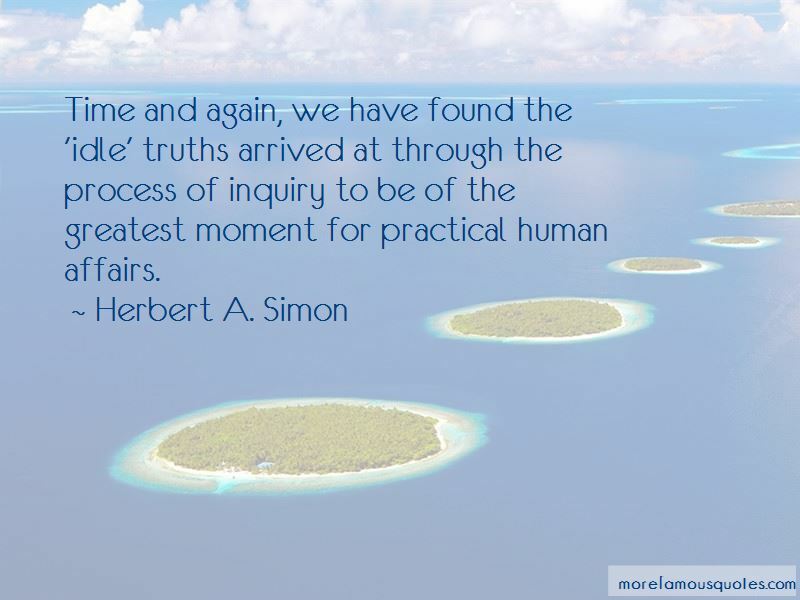 Enjoy the top 24 famous quotes, sayings and quotations by Herbert A. Simon. Like Humpty Dumpty, we can make words mean anything we want them to mean. I realized that you could formulate theories about human and social phenomena in language and pictures and whatever you wanted on the computer, and you didn't have to go through this straitjacket, adding a lot of numbers. 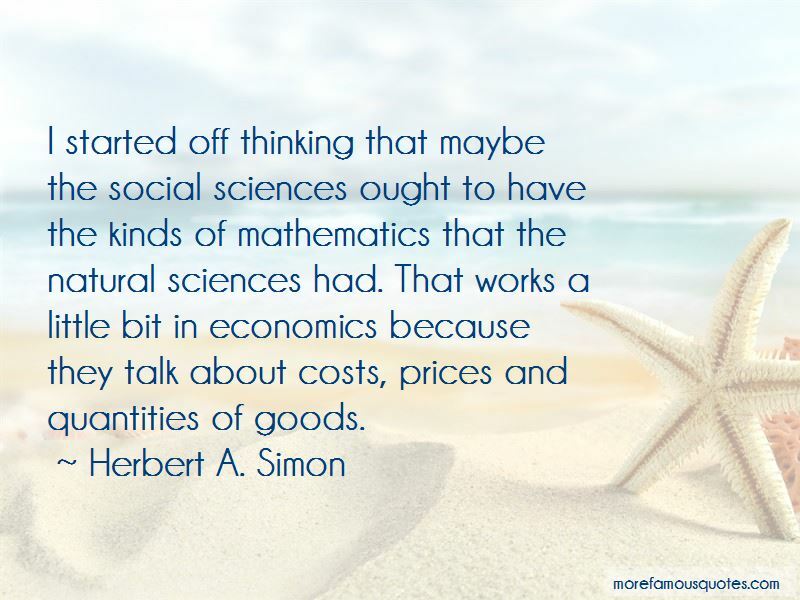 The density of settlement of economists over the whole empire of economic science is very uneven, with a few areas of modest size holding the bulk of the population. 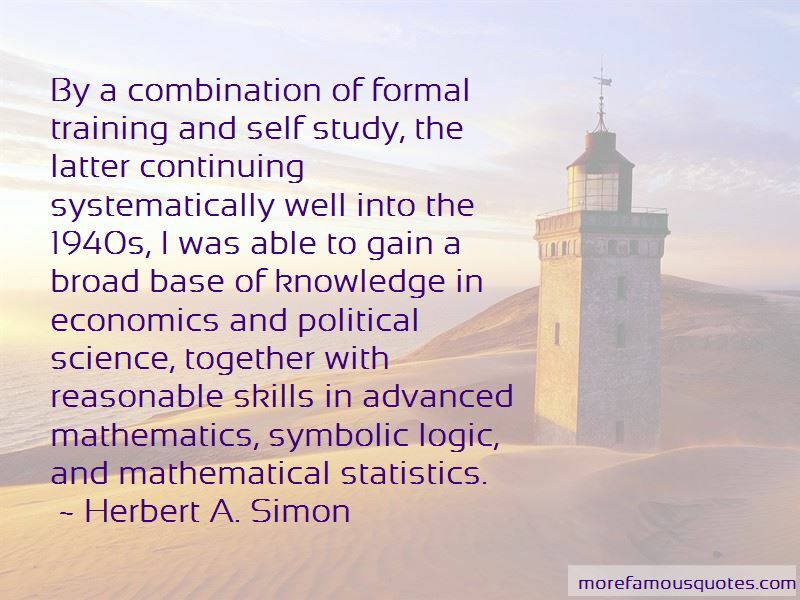 Want to see more pictures of Herbert A. Simon quotes? 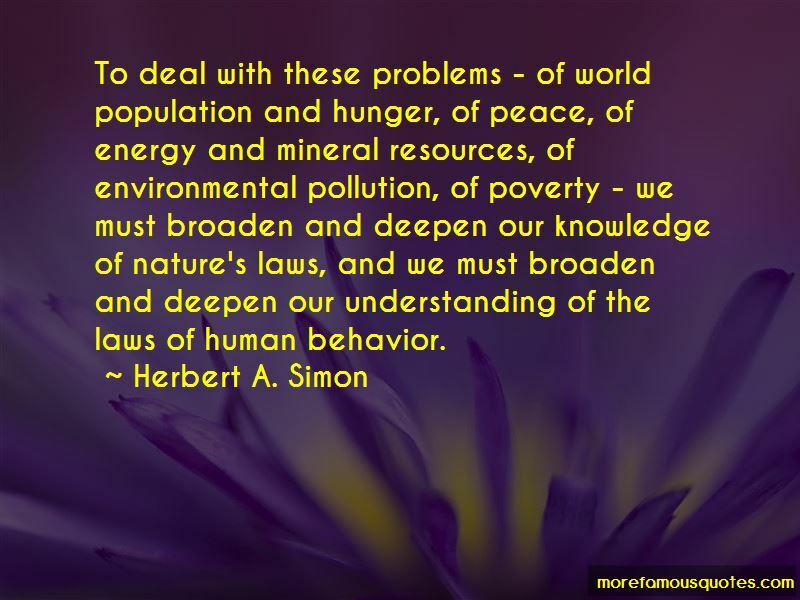 Click on image of Herbert A. Simon quotes to view full size.